A funky looking bingo app that is super easy to play on and has some of the best prizes and bonuses going. Bingo lovers have been playing and socialising in the 888 Bingo rooms for many years now. 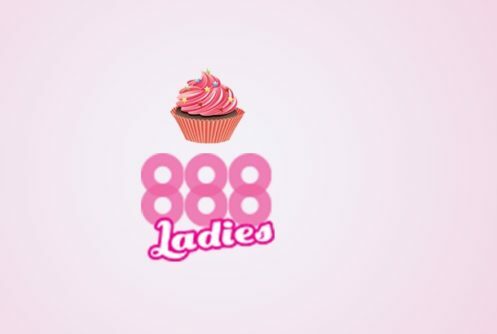 This thrilling experience has received a huge boost with the release of the 888 Ladies Bingo app. The gorgeous, pink-themed app is compatible with multiple devices, offers a huge choice of bingo tickets and boasts a simple to follow, user-friendly design. 888 ladies love new customers and to show this, they normally give out great new customers bonuses at www.888ladies.com Bonuses and promotions do regularly change so it is worth checking the site for the latest information and offers. On top of this, you can also win up to £888 free bingo with no deposit needed! 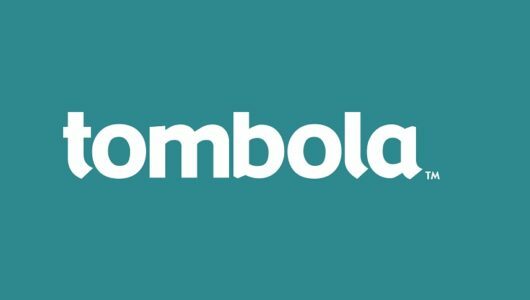 They run regular offers and promotions and have some of the best games going. 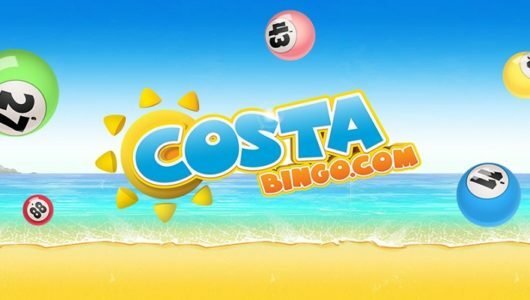 This well established gaming brand is one of the most popular mobile bingo destinations on the web and it’s easy to see why. The app is available for both Android and iOS-powered mobile devices and the process of downloading and installing is similar for the two operating systems. Players using iOS powered devices, like the iPhone or iPad can download the app by heading over to the iTunes App Store and tapping on the ‘Search’ icon then keying in the keyword, ‘888ladies’, into the home screen’s search bar. Make sure you sign up at www.888ladies.com first to get your welcome bonus and log in details. Android users looking to download the 888 ladies app will need to go to www.888ladies.com register, then add the mobile site as a web based app. To do this, click on the 3 buttons in the top of the browser and find Add To Homepage. Now you can add a quick link to your favourite bingo site. There is not yet a downloadable app for 888 ladies for Android but we hope this changes soon. As soon as it is here, we will let you know and update our review & app guide. 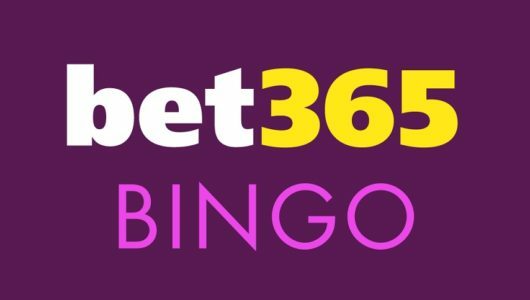 With the release of the 888 Ladies Bingo Android app, the platform is firmly reinstating its commitment to giving bingo lovers a refreshing online bingo experience. Some of its stellar features include a marvelous pink theme that is in line with 888 Ladies Bingo brand and website. Aside from the bright colours, the app has a likable design and is very easy to use for both new and long time players. The bingo app from 888 ladies has several exclusive games available, on both platforms and they are all so fun to play. The app is regularly updated to provide players with the best possible experience. This includes new bonuses, new and improved games, enhanced navigation and security updates. 888 ladies take feedback from players seriously and you can see this with the number of changes they make to the app. Playing bingo on the go has its own highs, glorious highs that bingo lovers know just so well. And, this app delivers on this on top of having an elegant design that is also very attractive. One of the biggest attractions is the app’s access to the bingo rooms. Players now have better ways of socialising aside from enjoying the diverse bingo titles that 888 Ladies Bingo make available. The 888 Ladies Bingo app is easily one of the best apps of its kind. You can find the main menu on the bottom of the app and from here it is easy to select your games. Press the bingo tab to find a huge list of games, some starting very soon and others that you can purchase tickets for in advance. A handy search bar at the top is ideal for finding and filtering to find your room of choice. Ticket prices are located on the left and you can also see the jackpots available for winning a game on the right. There’s a variety of 75 ball & 90 ball mobile bingo rooms to choose from with some funky names like ladies first, engaged ladies, fit and flare and top of the shops. You can swipe left to view the different types of games available on the app. The app is very safe and secure to use which is essential in today’s high tech world. You can access all of your details in the my account section available on the app where you can update your personal information like address, email and password. You can also view your transaction history too here. Making deposits and withdrawals is very quick too and all this can be done in the easy ti use account section located on the app. The 888 ladies app also offers a number of slot machine games that are exclusive to the bingo app. 888 are world famous for gaming so it is no surprise that this part of the app is fantastic. To find them, log in and then click on the Games section located at the bottom of the app. There is a massive choice of progressive slots, scratch card games, table games and a lovely seasonal special section. Just like the bingo, the games on the bingo app from 888 are for real money. Check the games section regularly as this provider are always adding new and exclusive games. 888 make it super easy to play games and tickets. You can only view the available games and play once logged in so do that first. It is then the simple matter of finding the room you want. You can do this on the search bar, or scroll through till you see a ticket price you want and selecting. The new screen will ask you how many cards or slips you want, select your amount and then press buy. It is then a matter of sitting back for the game to start and letting numbers come in. The app does feature a chat facility so while your games running, you can chat to fellow players and make new friends. The welcome offer available from 888 ladies can vary depending on what country you are playing in and also what offer they have available at the time. Check the mobile site, website or app to see the most up to date offer. There is also a very good promotions tab which lists all the latest promos available for players. The £888 Newbies room is open to new players who have registered in last 3 days. £888 available in prizes in 3 days. Games play every 10 minutes and are available from 7am – 10pm. There is 3 £5 jackpot games, plus loyalty point games, where you can win either 1000 LPs or 2000 LPs. This exclusive club provides offers and exceptional benefits to loyal members from a selection of 888 bingo and it’s sister bingo sites. The VIP members receive top notch service, including personal attention from a dedicated account manager plus access to an array of special promotions and luxurious treats! Get 5 chances to receive £50 worth of bonus money to put towards your favourite Bingo games. Play in VIP only rooms, win spa packages and days out and the chance to see pop stars at private cocktail parties! A mobile and tablet exclusive room where you can win £250 cash absolutely free. The ’Free Sunday £250’ game will play at 9pm every Sunday. There are really too many promotions from 888 ladies to list, to see the most recent, head over to the promotions tab you can find on the app. Players can make deposits and withdrawals from their gaming accounts via the app, just as they would while on the website. Moreover, the process of making deposits or withdrawals is far less complicated on the app as compared to the website. To add funds, simply go to your account and select your method of choice. You can do this over the phone or in the app. 888 offer one of the widest choices of depositing available including via Credit Card, Debit Card, Prepaid Card (UKash, PaySafe) Neteller, Skrill, PayPal, Western Union, Moneygram and eChecks. To withdraw, go back to your account and hit withdraw. They can take up to 48 hours, but you can reverse the transaction if you wish to carry on playing.